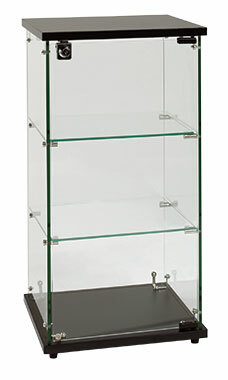 Infinity Countertop Showcases are a great way to display smaller items in a secure fashion. 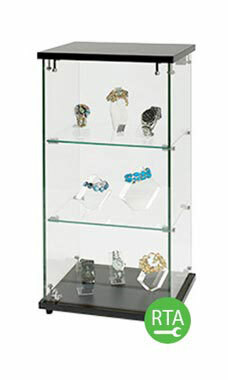 Lock is included with showcase. Shop our entire line of Infinity Showcases.